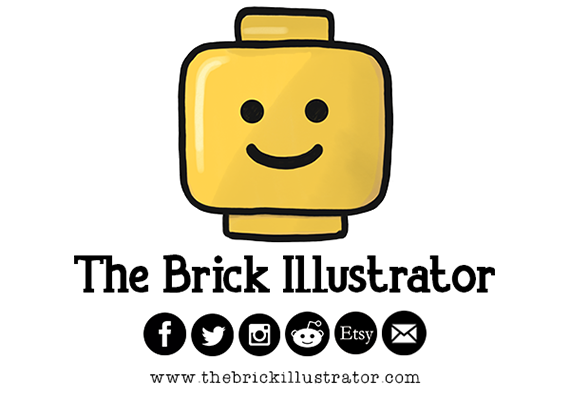 The LEGO®NINJAGO Movie is being supported by a wealth of companion products from a number of long-term partners of LEGO. 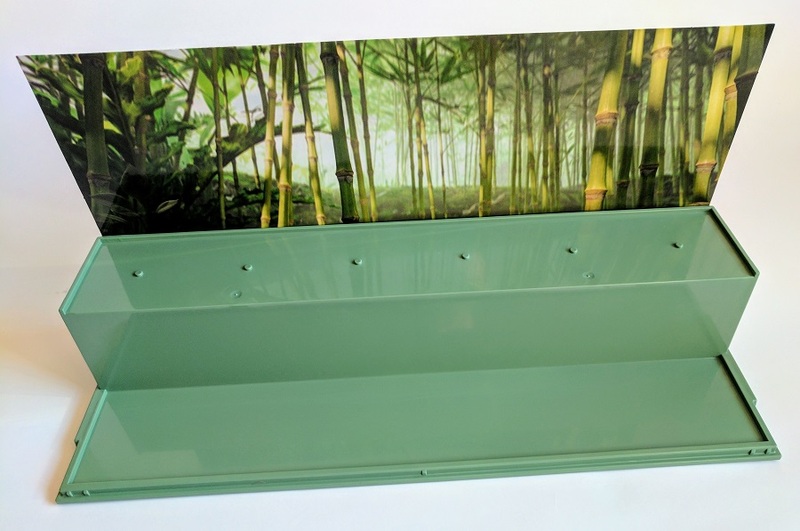 One such branded product is the Play & Display Stand from fellow Danish company ROOM Copenhagen. 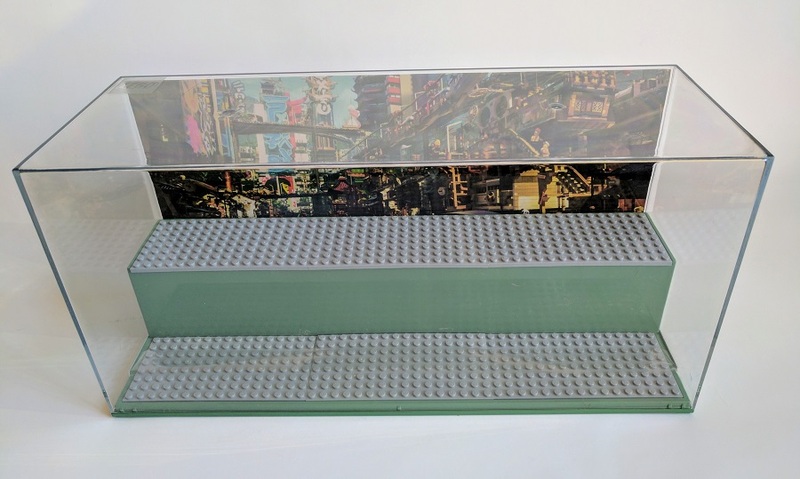 The Play & Display Stand is a new addition to ROOM’s products and joins the many official and custom display options available for showing off your LEGO. 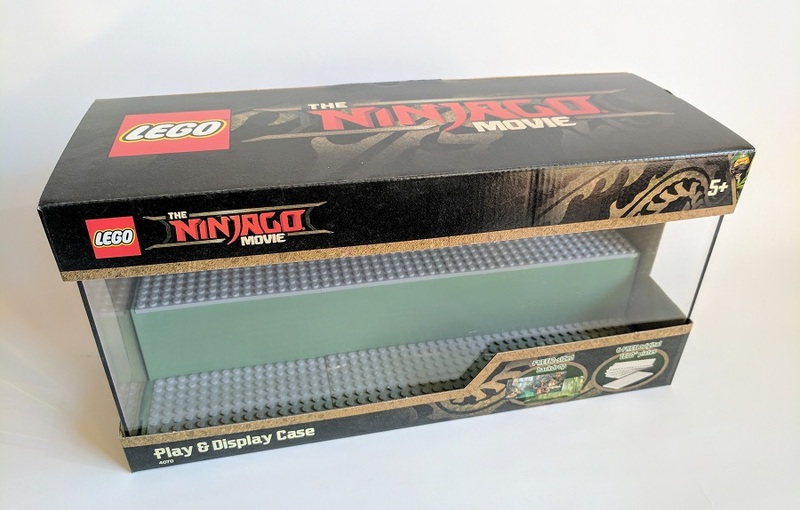 We’ve taken a look at this interesting new The LEGONINJAGO Movie Play & Display Stand. 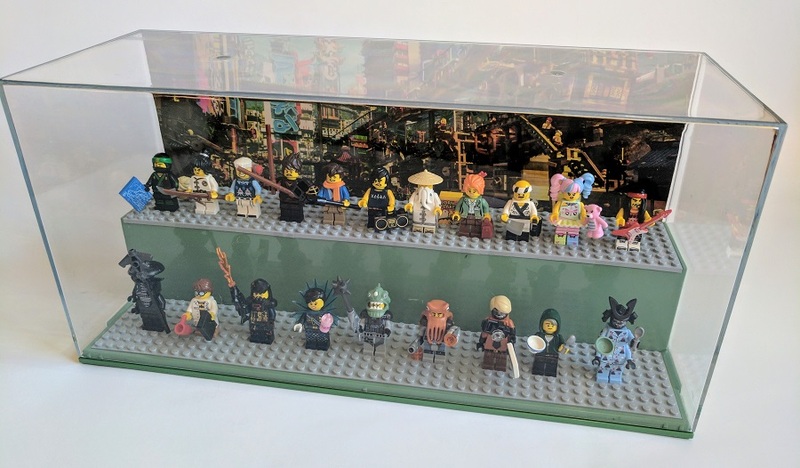 As mentioned above there have been a number of official Minifigure display products released over the year, many of which are also produced by ROOM, but until recently many of these display solutions haven’t been able to accommodate a full series of LEGO Minifigures. 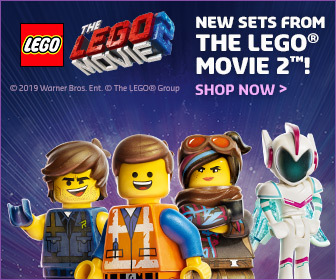 Matters are even more confused by Special Edition series such as The LEGO NINJAGO Movie one, which include 20 characters. Which is why this particular product is so interesting. One of the most surprising things above the Play & Display Stand is its size. 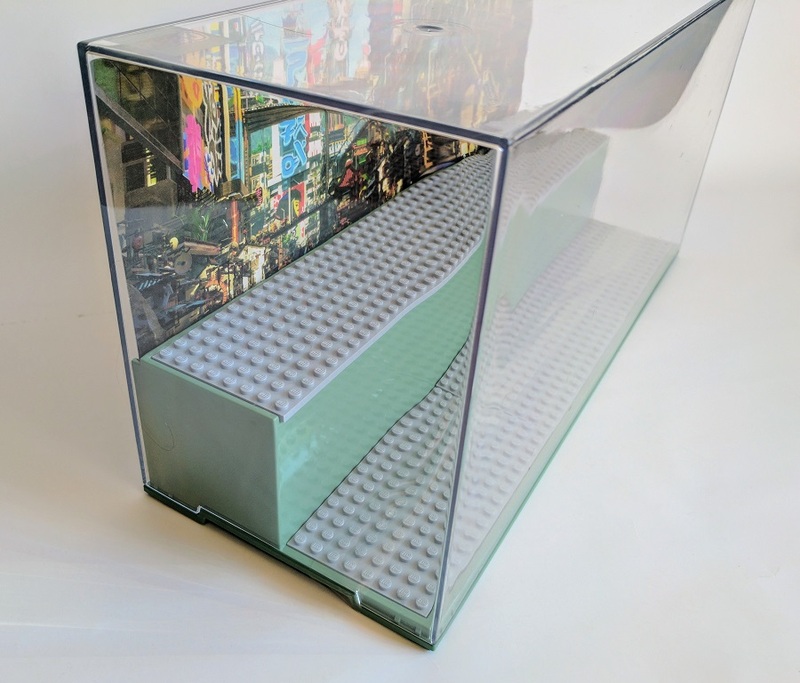 It’s about the size of a small fish tank and comprises of three main sections, the sand green stepped base, transparent casing and genuine LEGO grey base plates. Together these combine to create a unique display case. The base section features two platforms, with one raised higher than the other, along with a lip running all around the entire perimeter. This is where the clear case section sits in place, it’s a snug fit but not too tight where as it’s tricky to remove. 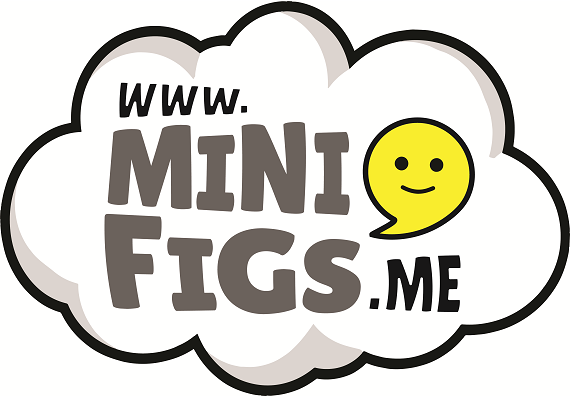 Meaning you can easily get to your encased Minifigures. 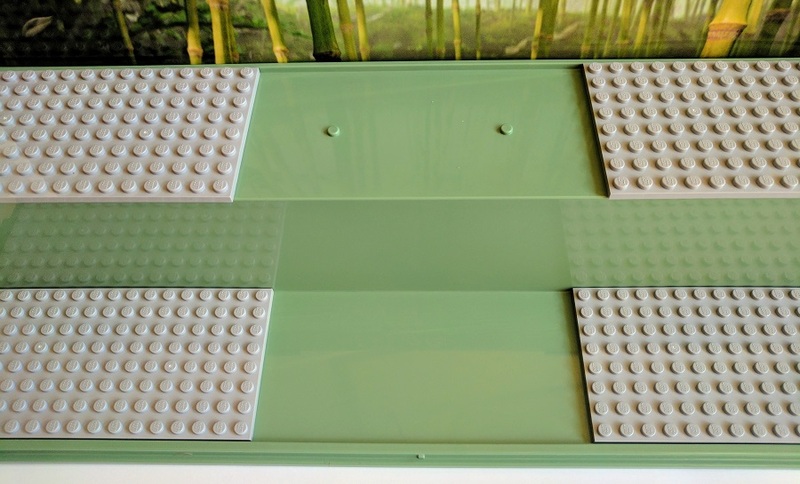 The two platforms have enough space for three LEGO 8 x 16 plates to sit end to end. The plates on the top shelf of the platform are held in place with 6 studs. They don’t have the same sort of clutch power has LEGO studs, but merely act has a simple anchor for the plates. Because of this, any sharp movements can easily shift the top plates. The base section is complemented by a cardboard backdrop. 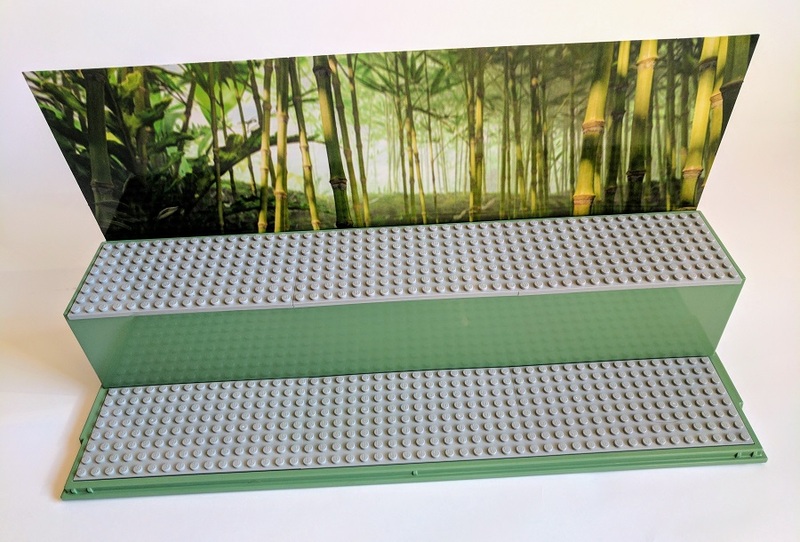 This double-sided section features a bamboo forest on one side and on the other mean streets of NINJAGO City. It’s a nice addition and ties the whole thing together nicely. To keep your Minifigures safe from feline foes or dust, the whole thing is covered by a clear casing. Ironically it does attract a lot of particles when you first open it so you may need to keep wiping bits off it especially from the inside. 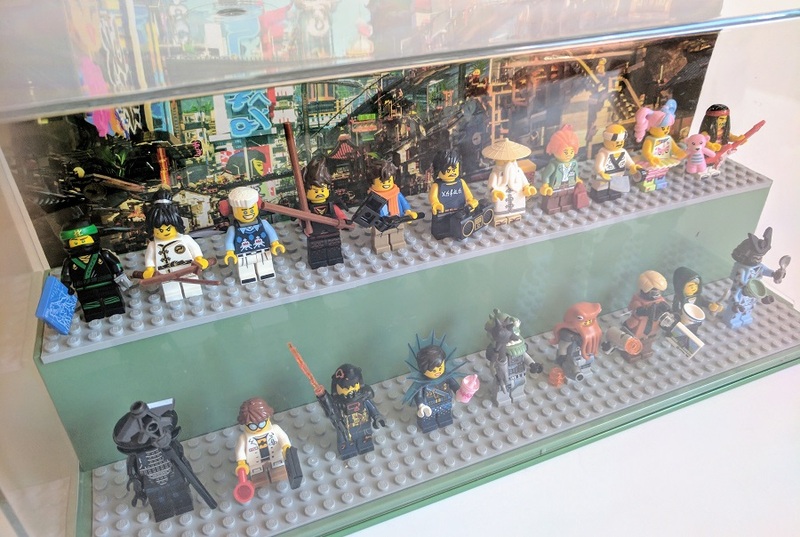 I’ve often struggled to find a decent way of displaying my vast Minifigure collection. 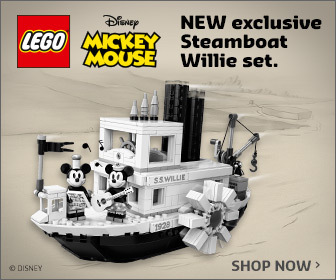 As mentioned above some of the official solutions don’t allow for a full series of standard Minifigure to fit in them, let alone those with 20 characters. Customs displays are great too, but can be rather expensive. 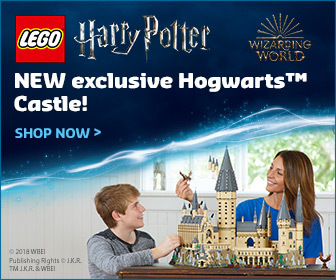 What I like about this product is that is has plenty of room for plenty of Minifigures. 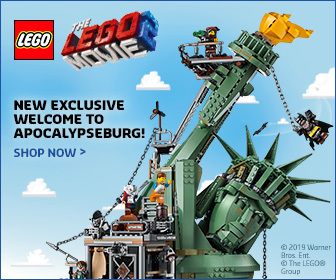 You can easily get all the The LEGO NINJAGO Movie series in there plus a few more, you could even build a little scene in there maybe using some of The LEGO NINAJGO Movie playsets. 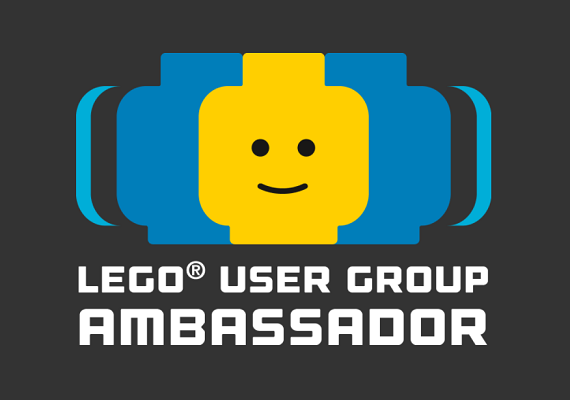 In fact I hope ROOM do more of these for future LEGO Minifigure series or general ones with more standard LEGO colours. 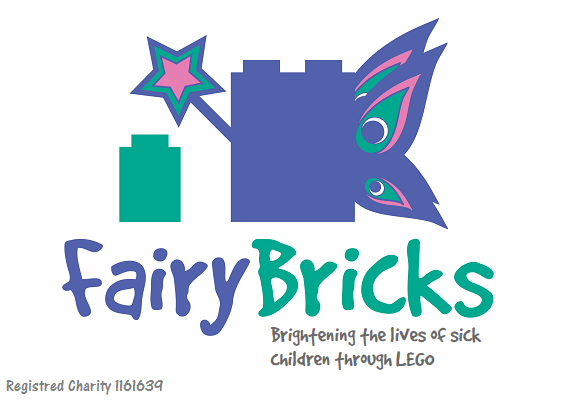 As cool as the sand green colouring is, it’s tied quite closely to the NINJAGO branding. for which it works perfectly. The LEGO NINJAGO Movie Play & Display Stand is available to order now from Amazon.